Billboard premieres the "mesmerizing" video for "Tell Me The Ghost," the title track from Tom Gallo's forthcoming release. While Gallo has collaborated with everyone from Kanye West to famed Icelandic producer Alex Somers, "Tell Me The Ghost" is his first full-length and will be available on March 30 via Tone Tree Music. The record marks his first release in five years, following the 2013 EP Continuation Day. 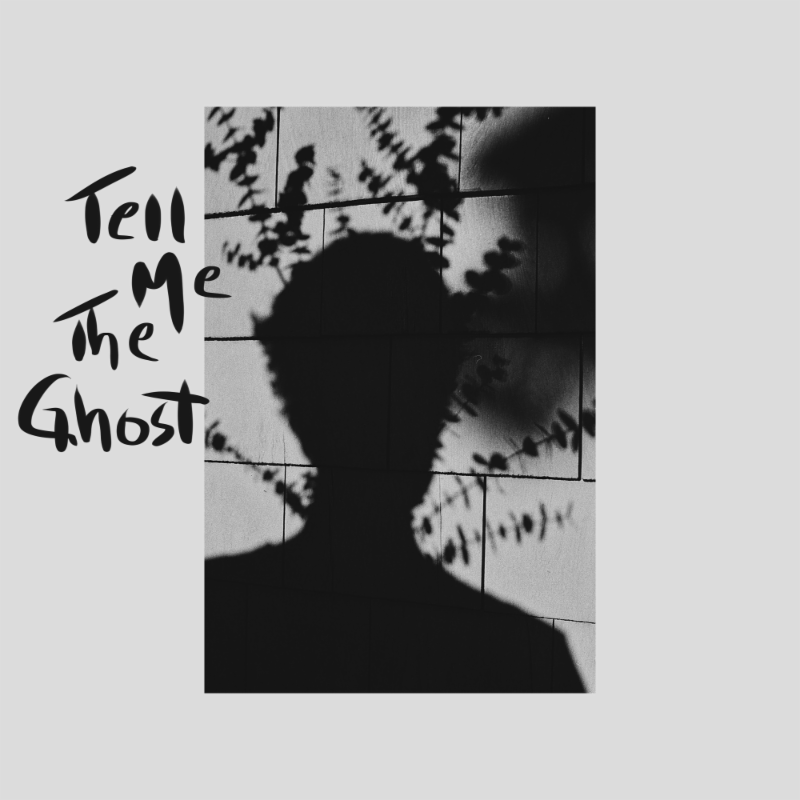 Mixed by Tchad Blake and self-produced, "Tell Me The Ghost" showcases Gallo’s wide range of talent in its purest forms. "Tell Me The Ghost" as well as the album's first two singles are now available on Spotify, iTunes, and Amazon Music. After single-handedly performing, recording, and producing the album by himself, Gallo sent a note to Grammy award-winning engineer Tchad Blake in hopes that he would mix it. Blake, known for his work with artists like Paul McCartney, The Black Keys, Sheryl Crow, Tom Waits, Peter Gabriel and U2 (among many others) took to the album immediately, mixing “Slow Moon” that day and eventually taking on the full album as a passion project. Since childhood, Gallo has been fixated by unique sounds. He began crafting them in high school, quietly making 4-track recordings in his bedroom and playing bass in garage bands. He ended up working with the famous duo for an album featuring John Legend, Adam Levine and Common, but the album was quickly shelved due to copyright issues. He immediately quit his job and was in Iceland just weeks later, making would become his first EP. Released in late 2013, he named the six-song EP "Continuation Day," a nod to a Zen monk that profoundly impacted Gallo as a teen. Bewildered and humbled, he began thinking about making his to make his first full-length length, which would become "Tell Me The Ghost." While making "Tell Me The Ghost," Gallo challenged himself to make music in an entirely different direction than he’d ever gone; the entire record is built on the musical constraints that he fears the most.